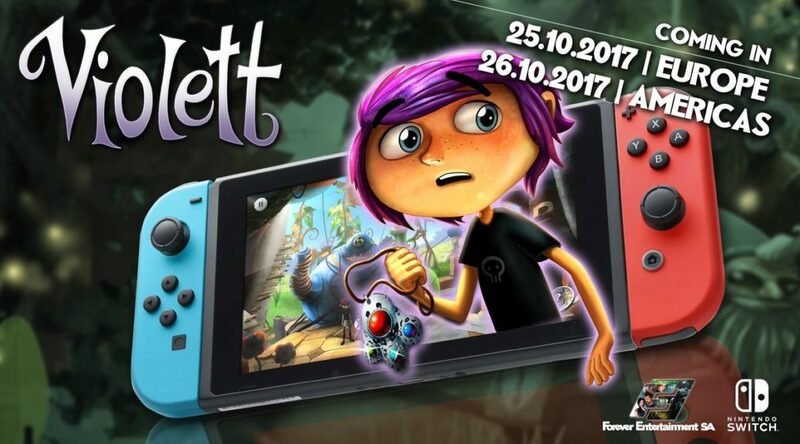 For those of you waiting for Violett on Nintendo Switch, the wait is almost over. The game will be released on the Nintendo eShop on October 25 in North America and October 26 in Europe. Let us know if you’re gonna be getting the game in the comments below!